Call it what you want. Renaissance. Revival. Healing of a massive scale. We need it here in the west. Through self sufficiency and "relevance" our churches have grown sterile. Through comfort and distractions we Christians have forgotten what is at stake and have thereby taken our eye off the ball. 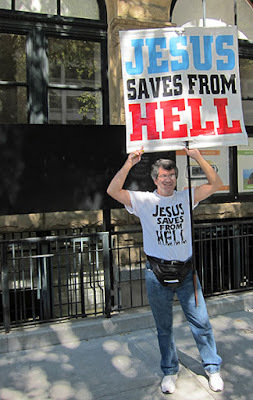 A sharp rise in the religious "nones," a reversal of the moral compass, the explosion of the gender revolution, and the lack of power in both our churches and in our lives--all cumulatively show: We need help. The Confessions of St. Augustine is a classic work from the 4th Century church Father whose name (Augustine) dons the title. 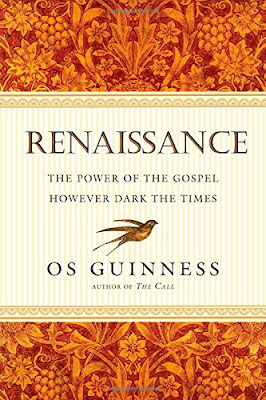 It is part auto-biography, part prayer--in which Augustine emotionally and introspectively writes to God his journey from sin to eventual wholeness through Jesus Christ. It is the story of a restless heart, something I believe all of us who are human understand far too well. Augustine's own story is not something he is particularly proud of. He recounts the sin and folly of his youth, mourning with much pain his: pride, arrogance, deceit, and lust. 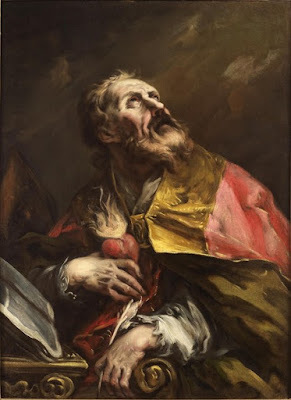 He does not make light of his sin or reason it away, "for a soul commits," Augustine says, "fornication when she turns away from you and tries to find outside you things which, unless she returns to you, cannot be found in their true and pure state." A hospital is an eerie place. The blank walls and waxed floors mixed with the soap dispensers and nylon gloves create a sterile environment that to me feels strangely unnerving. Some rooms are filled with patients who are waiting for treatment or recovery. Other rooms contain people waiting for the haunting inevitable, transforming the hospital into a queasy gateway which leads out of this world and into the next. 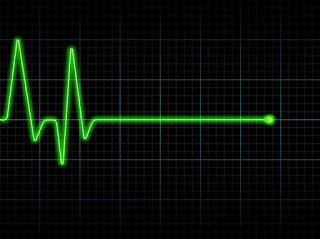 All the while the background noise of beeping heart monitors only further add to the aura of mortality. 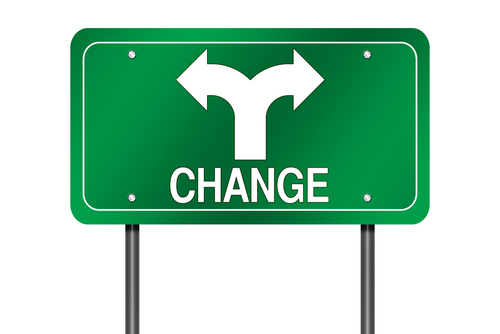 As a cautious young man, I am rarely a fan of big changes. I often react negatively or fearfully to anything that challenges the perceived safety given to me by the norm. I appreciate consistency and stability. I like things to stay the way they are, and even changes to my sports teams require a period of mourning before I eventually come to terms with the new reality. 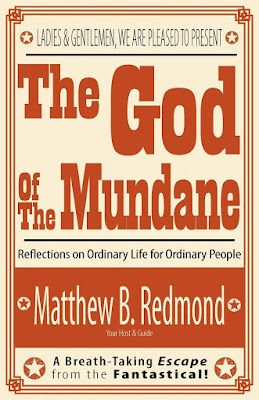 Book in Review: "God of the Mundane"
Matthew Redmond's book, "The God of the Mundane: Reflections on Ordinary Life for Ordinary People" is both honest and thought provoking as Redmond openly expresses his struggles with monotony and living an average life. I appreciated this honesty and though written with a slightly disparaging tone, Redmond addresses an important topic that is often overlooked. As a young man living a pretty ordinary life myself, I can relate and agree with Redmond! God is a God of the mundane and the everyday. As my friend and I were entering the Verizon Center for game two of the Flyers vs. Capitals (a miserable game for several reasons) we were confronted by an interesting spectacle. There were your usual pregame festivities going on. Fans were walking throughout the streets donning their favorite player’s name on their backs. There were a couple of guys drumming on plastic buckets, adding some needed rhythm to the pregame energy as people ate pizza outside. There was a general sense of excitement in the air, and I was excited! This is the NHL playoffs, Let’s go!